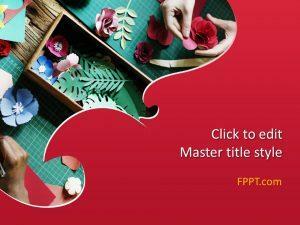 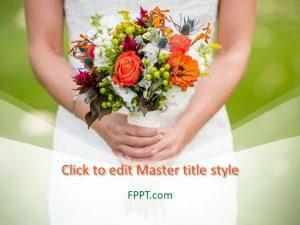 Free Bride PowerPoint Template is a special PowerPoint design template for a specific occasion. 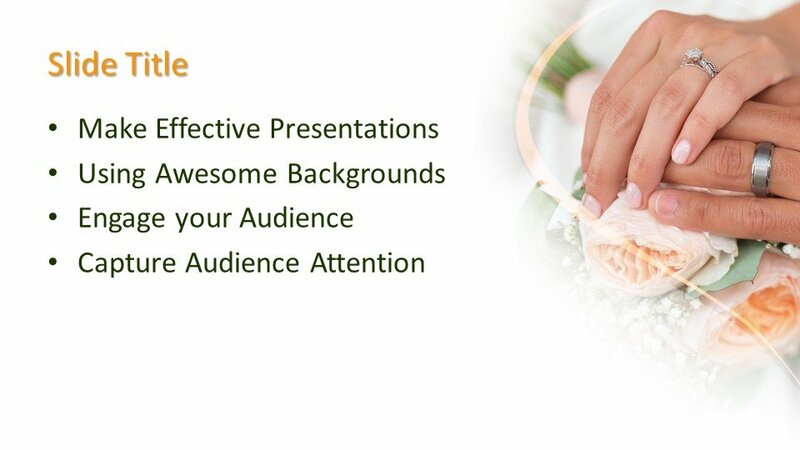 You can use this PowerPoint template design in the background of the presentation or make slide design of it. 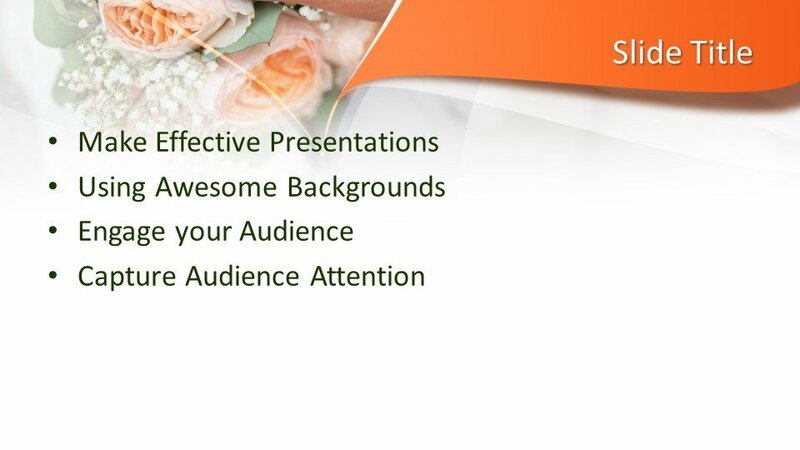 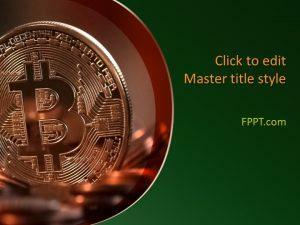 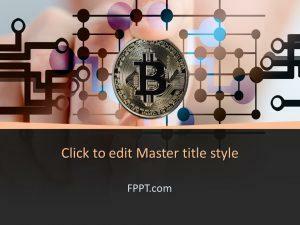 This Microsoft PowerPoint will give a unique look to your presentation and it will catch the eye of the audience. 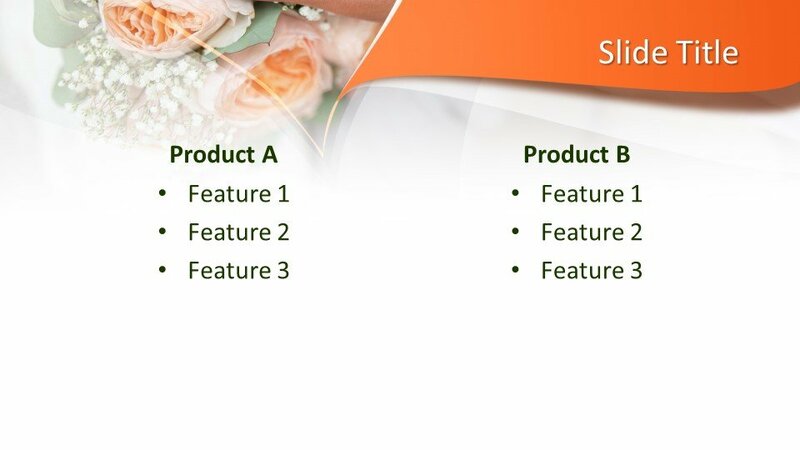 Here are three more slide designs for further development in the presentation. 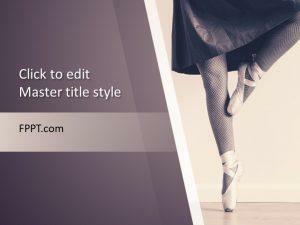 The PowerPoint design is user-friendly and compatible with latest versions of Microsoft PowerPoint available in the market. 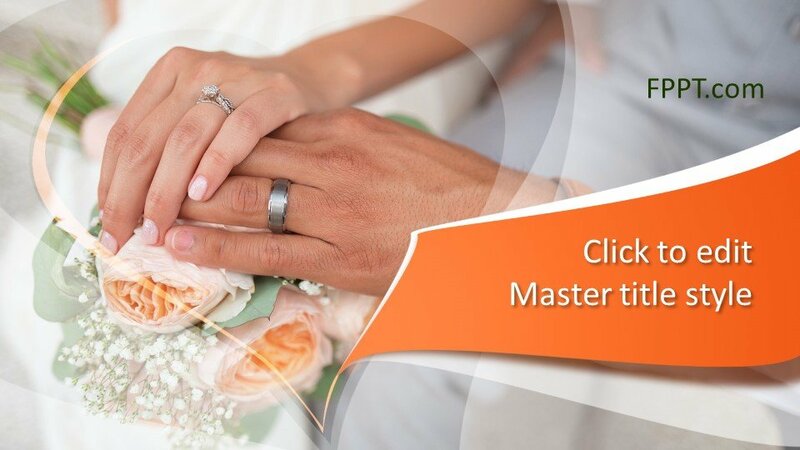 The user can edit it according to his needs and requirements.